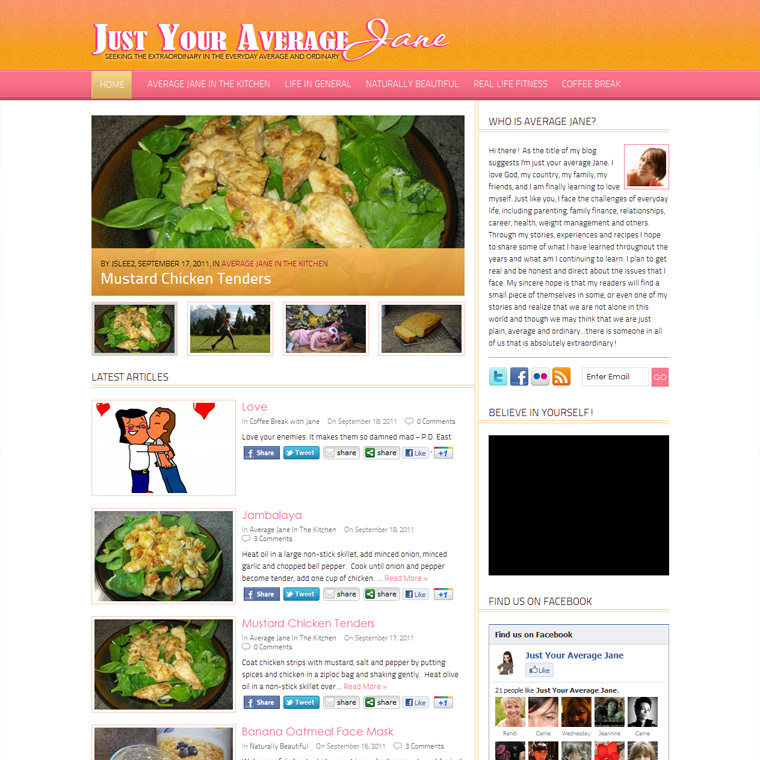 39DollarGlasses.com asked me to redesign the blog section of their website and I gave them exactly what they wanted. 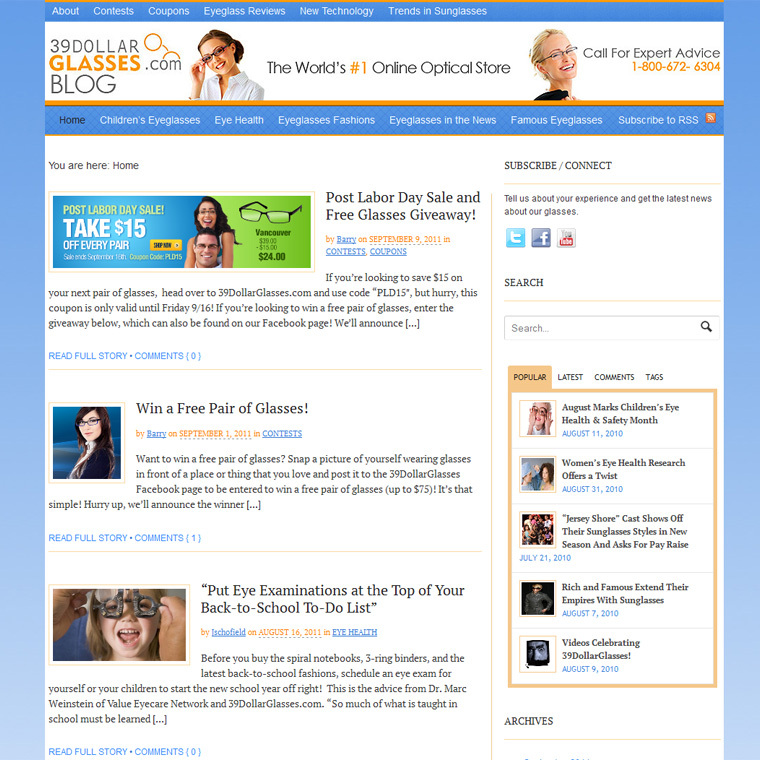 This is a simple , easy to read blog for their busy and very popular online eyeglasses store. Please click here to visit the blog to see it live.